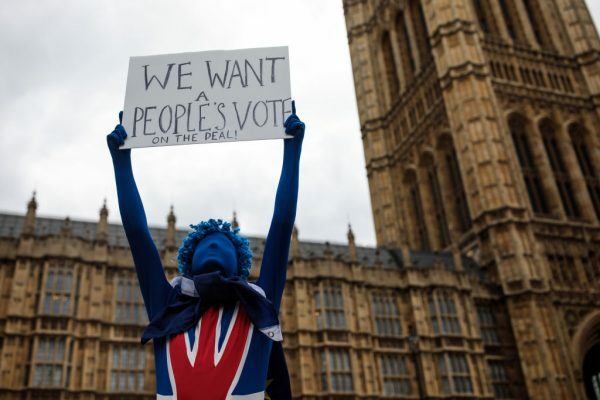 LONDON—Prime Minister Theresa May won a crucial Brexit vote in Parliament on Wednesday, keeping her divided government’s plans to end more than 40 years of British partnership with the European Union on track. May adopted a high-risk strategy by facing off with rebels in her Conservative Party, and it paid off. One lawmaker said May had no option but to take them on, or risk their rebellion growing as she cuts ties with the EU. But the battle over her Brexit blueprint, or EU withdrawal bill, may be a taste of things to come. 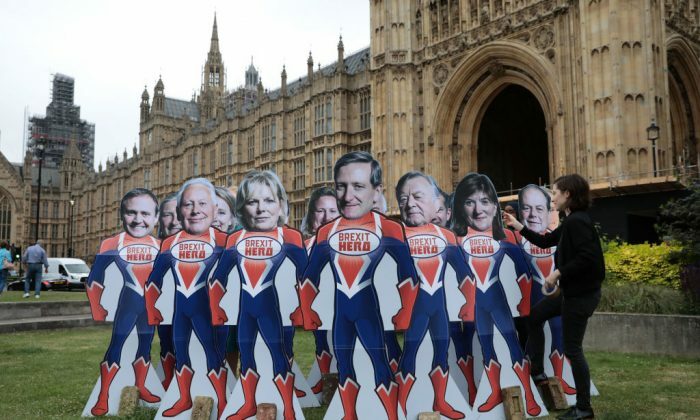 May needs to get several other bills through Parliament to prepare Britain for life outside the EU, a momentous change to its trading and political relationships after decades in the bloc. Some of her opponents on Brexit may simply have decided to keep their powder dry for later fights on issues such as future trading ties and customs arrangements with the bloc before Britain’s scheduled departure next March. Six Conservatives still voted against the government. But for now, May will be relieved to have overcome another potential crisis over her proposal for the role of Parliament should she fail to negotiate an exit agreement with the EU or if lawmakers reject any deal she returns with from Brussels. With those words, May was able to enjoy victory in a Parliament that is stacked against her since she lost her majority in an ill-judged election last year.